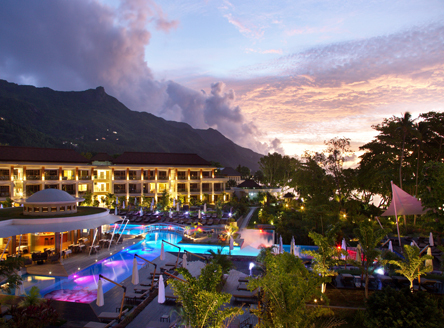 Nestled on the pristine white sands of Beau Vallon, Savoy Seychelles Resort & Spa offers a stylish and contemporary retreat on the island of Mahé. 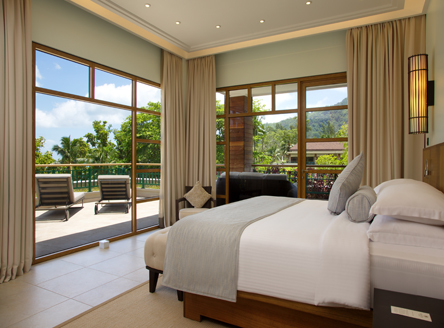 With Beau Vallon’s excellent water sports on your doorstep and the capital city Victoria’s botanical gardens and local markets only 15 minutes away, your stay here can be as laid-back or active as you like. 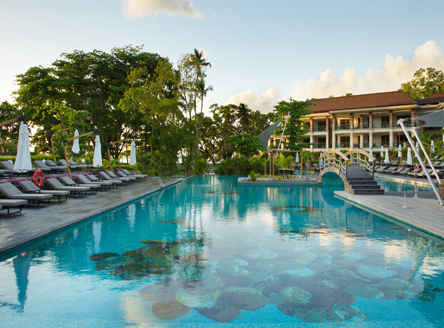 Couples and families alike will love this resort, offering a stand-out blend of beachside romance, and fun family-friendly amenities. 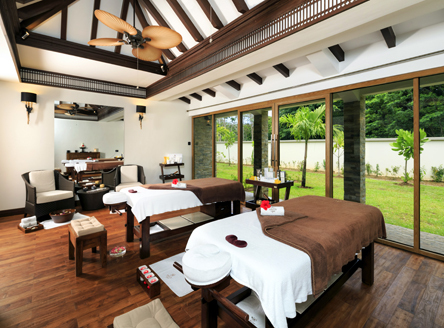 Home to the largest swimming pool in the Seychelles at 700sqm, a rejuvenating spa and a myriad of delicious restaurants, Savoy Seychelles has everything you desire. 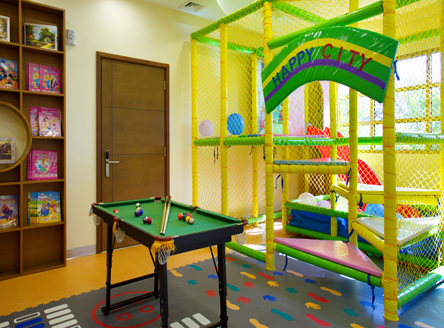 There are four room categories to choose from, all offering picturesque views and comfortable furnishings. The 51sqm Savoy King/Twin rooms have minimalist décor to create an airy feel, with a balcony or terrace overlooking the resort gardens and ocean, whilst the trendy 60sqm Junior Suites also include an elegant living room perfect for the family to relax in. The 80sqm Savoy Suites have wonderful ocean views from their private terrace and separate lounge, whilst the 190sqm Savoy Penthouse is the most luxurious of all with two bedrooms, a kitchen, living room, and a large terrace with a daybed, Jacuzzi and garden views. 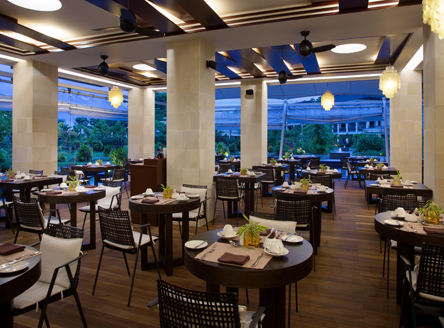 There are plenty of restaurant options that suit a variety of tastes, from the international buffet and themed nights at Grand Savoy, to the speciality seafood restaurant Pescado – which has a menu created by Michelin star chef Gennaro Avagnale and cocktails aged in French oak barrels. The Creole BBQ at Gecko Bar each Wednesday is a fantastic way to try typical Seychelles cuisine, whilst the Mahek Restaurant is great for a gourmet Indian meal and Ocean Deck Pub next to the pool offers delicious draft beers and cocktails with ocean views. 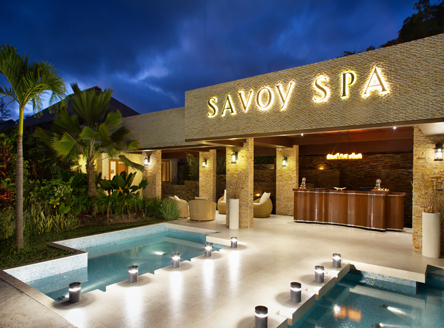 For a tranquil afternoon Savoy Spa offers rejuvenating treatments for the mind, body and soul, including massages, body scrubs and facials. There’s even yoga, pilates and meditation classes on offer here, or you could add a dose of adrenaline with plenty of water sports, including body boarding, canoeing and water skiing (at an additional price). 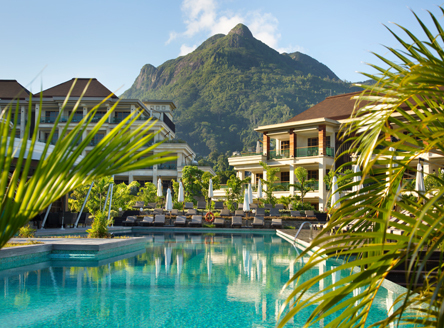 Families will love the Savoy Seychelles, not only for the large pool, but for the fantastic kid’s club for 4-12 year olds, featuring arts and crafts and outdoor games. 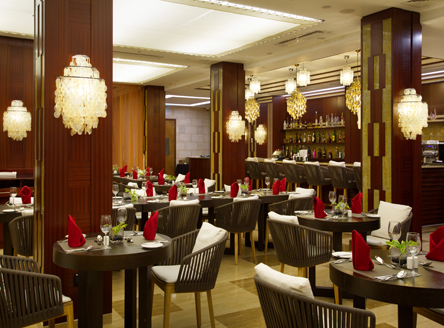 There’s also a virtual zone for teens to keep everyone happy, and the Grand Savoy has an array of options on their children’s menu – perfect for fussy eaters. 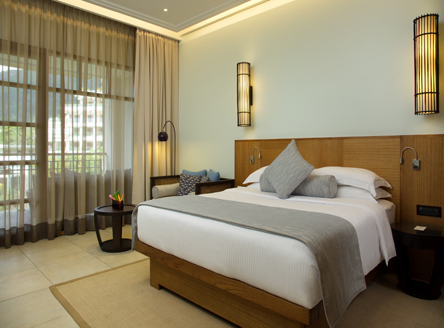 From £1,489 per person for 7 nights Bed & Breakfast in a Garden View Room including flights from London & transfers. Call us for more details regarding our offers and deals.